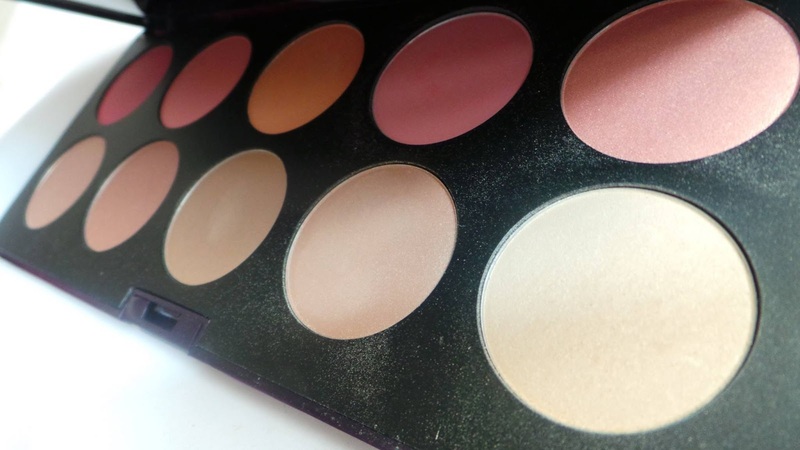 The Neve Blushissimi Palette is a blush and contour palette in one. 10 x 3g of high quality, highly pigmented, vitamin enriched shades under one 'roof'. 'Ten multi-color pressed naturally radiant hues. 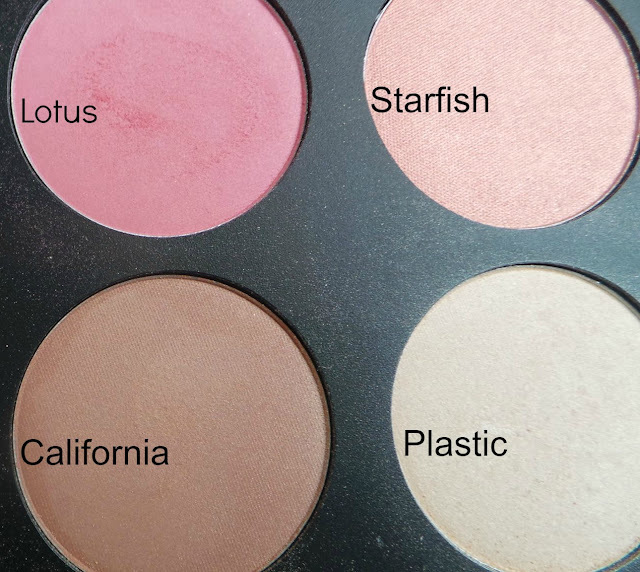 This has been my 'go to' palette for this month - and my favourite thing about the Blushissimi palette is that it can be used wet and dry. 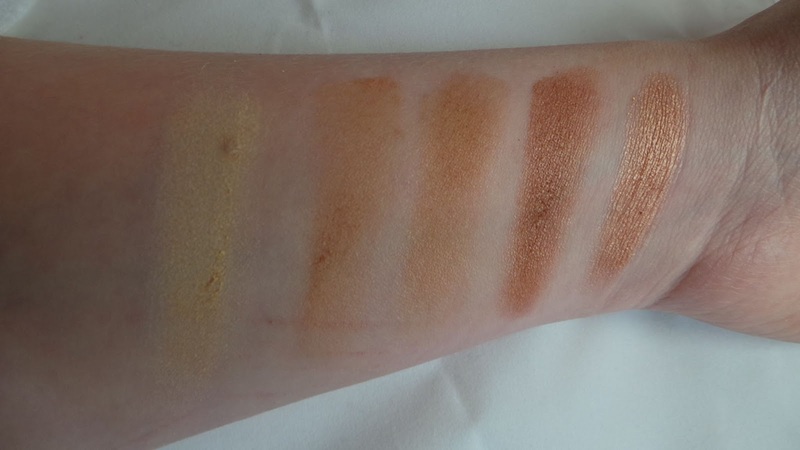 When using the palette dry - you obviously get a nice powder finish and when adding a touch of moisture the powders transform into the creamiest form. 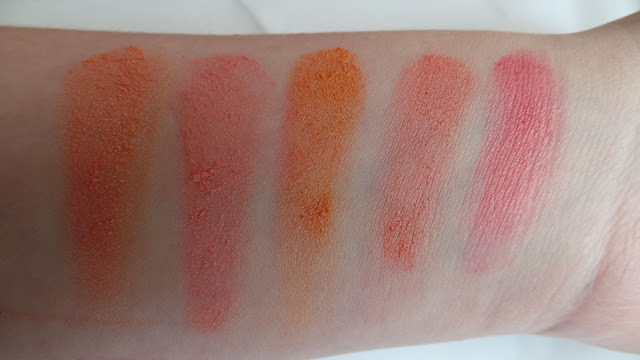 I like to use the Beautiful Movements Cosmetics (Formerly BM Beauty) 'Prime & Create Mixing Medium' - I received a sample of it in my Glossybox last month (which you can read about here) and it is fab for mixing with. 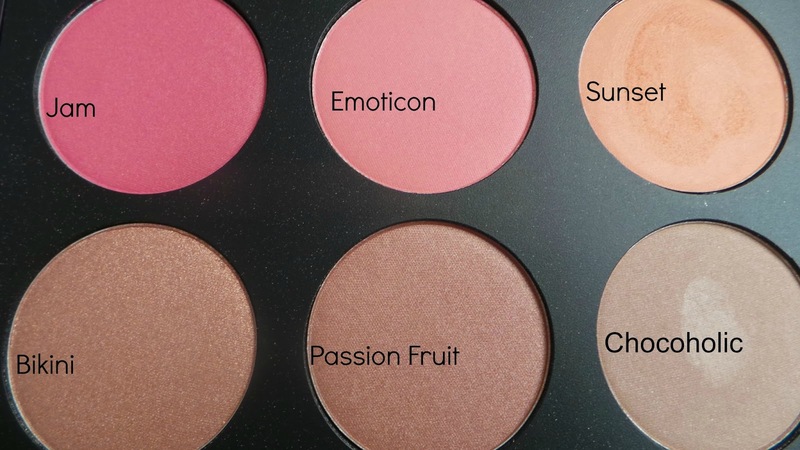 I am loving a dewy look at the moment so the Blushissimi palette is perfect for my Spring/Summer routine. In the winter I use powders more, so this is an all rounder. My daily pics tend to be Lotus for blush, Bikini for bronzing and Plastic for highlighting (all used wet). However, I do love playing around with all of the shades. The packaging is simplistic and durable, there is nothing worse than flimsy packaging e.g. one knock and your makeup is ruined. I feel quite confident that this won't happen with the Neve Blushissimi compact it as it is super solid. √ no, silicones, glycerin, parabens nor petrolatum. Have you tried Neve Products before? 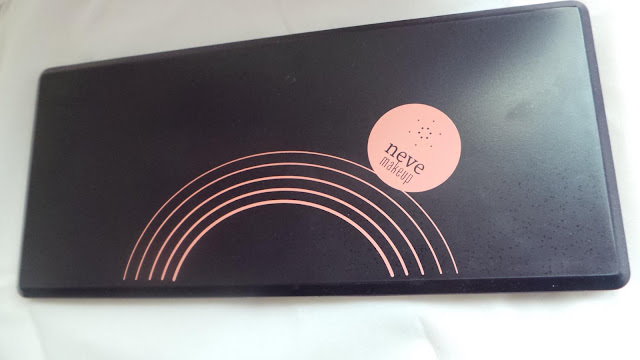 You can buy this palette from Cocktail Cosmetics who stock a wide range of Neve Products. *this product was sent to me for review and as always my opinions, photos etc are my own. I like the packaging, it looks very compact! This has such gorgeous colours! 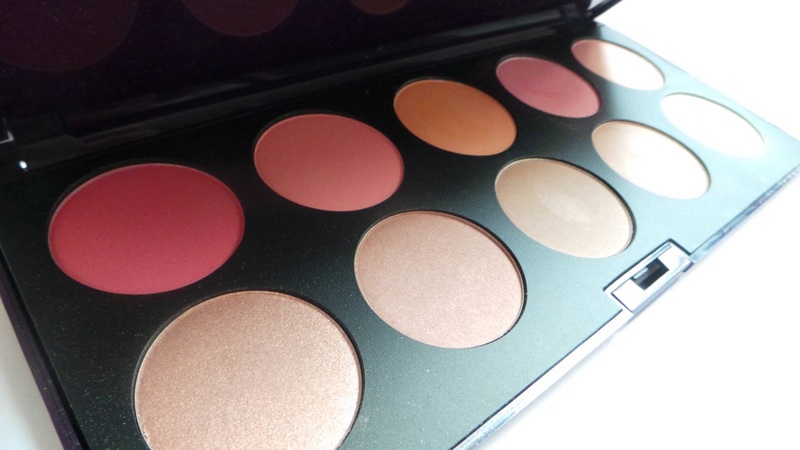 I am obsessed with palettes love having so much choice ! Wow this is a great pallete of blushes!! I always have trouble getting my blusher to stay on all day. How long do these last for? Oooh that looks absolutely beautiful! Especially Jam, it's a lovely colour. 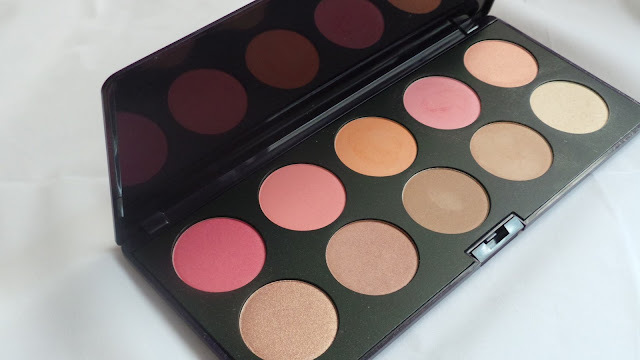 I have never heard of this brand before but this blush palette looks absolutely gorgeous. It's nice how you can use it both wet and dry because I love using cream blushers in the summer and powder ones during winter. Also, thank you so much for stopping by my blog. I've never heard of this brand before but this palette looks so lovely! All of the shades are beautiful.